For Gas Stations (Newbies): When Your Diesel Fuel Catches Cold! 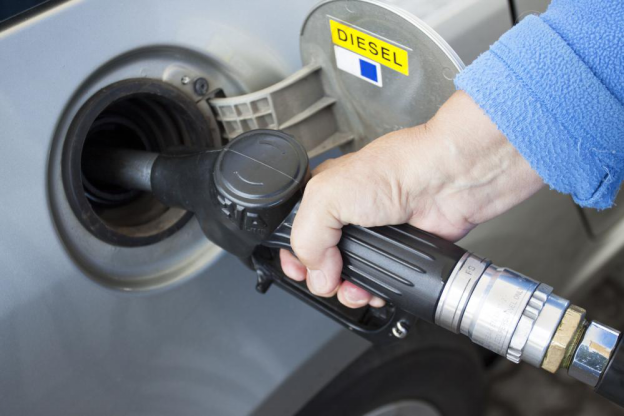 And those of you who sell diesel fuel at their gas stations need to be wary, especially the newbies…because the quality of your diesel fuel may drop significantly if you’re not vigilant! When temperatures get colder, there are two issues you can potentially encounter with your diesel fuel: gelling and ice formation. Your diesel fuel contains wax—lots of wax! Why does it contain lots of wax? Because wax has a high cetane value and diesel-powered engines require fuels that have high cetane values. At normal (mild) temperatures, the wax in your diesel fuel exists in liquid form. But, when the temperature drops, it solidifies and converts into gel. This solidified wax can block your fuel lines and filters. In the worst case scenario, it can even clog your entire fuel storage tank system! Besides wax, modern diesel also contains water. And it attracts more water during storage. So, naturally, when it gets cold and temperatures drop to freezing levels, the water in your diesel fuel freezes; ice formation occurs. The frozen water can cause blockage in your fuel lines. Whether it’s gelling or ice formation, in either case, the usability of your diesel fuel can get affected during winters. 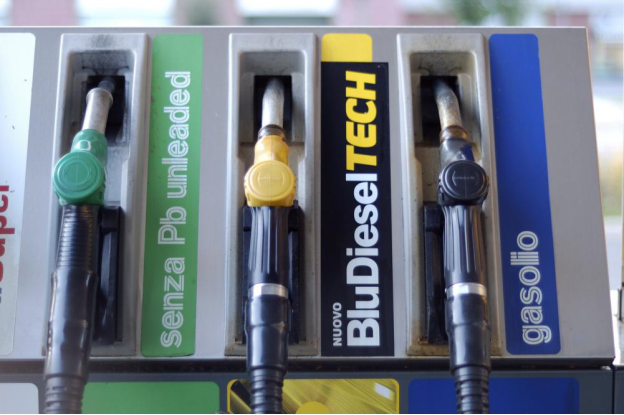 What can you do to protect your diesel fuel during the months of winter? Many fuel distributors now supply winter diesel during the cold months; it’s a blend of diesel fuel especially formulated for winters. So, for starters, you can switch to that. You can install insulation around your storage tank to keep your diesel fuel protected from the effects of cold weather. What to do in case the diesel undergoes gelling or ice formation? Seek out a tank cleaning contractor in your area; the contractor should be able to help you in preserving your stock and cleaning your tank. Don’t know a storage tank cleaning service in your area? You can call the Kennedy Company at 1 800 238 1225 and we’ll try our best to help you locate a service contractor in your area. Do you have any other gas-station-running-related problem? Check out our information trove for helpful and useful tips!